Manillenials is always on the look out for fresh and enthralling materials. 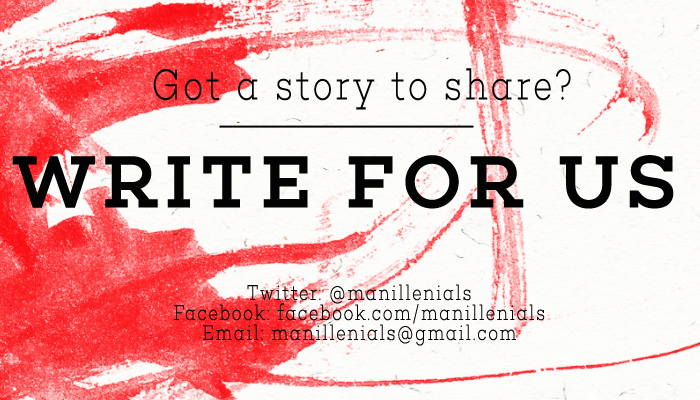 We are open for contributors who are interested to offer tips and tricks or simply want to share their Millennial stories and experiences in our humble website. It can be about your favorite films or TV shows, a movie list, favorite movie quotes, or curated music playlists. If you have an 8track, spotify, or Grooveshark profile, include it on your email. Topics about literature, culture, healthy eating, food, etc.You can share here your book lists or recommended activities or things to do in Manila. Also, feel free to share anything under the sun that provides valuable lessons and information to our Millennial readers. Topics about love, life and experiences fall under this category. Contents about beauty, skincare tips, fashion guide, etc. We would love to hear your unforgettable travel experiences, travelers budget tips, and suggested places to visit in the Philippines and even abroad. Original and unique content. All submitted articles should not be published elsewhere. Must be well-written and spellchecked. Minimum of 800 words in length. A brief bio that includes a byline containing links to your personal website or social media accounts. NO self-promotion or commercial links please. For SPONSORED blog post, drop us an email or fill-up our contact form. 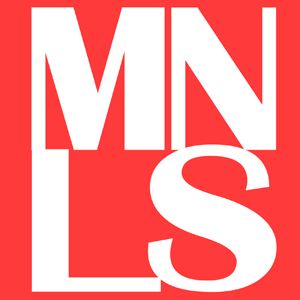 As for the requirement, we reserve the right to edit the content or remove the post from Manillenials.com. For more ideas on what you can write, check out the articles our contributors have written for the site. Are you ready to contribute to our website? We’re afraid we cannot provide monetary payment for contributions since we’re already struggling to maintain this site as well. Heh heh. Please give us 1-2 weeks to get back to you. Since we also have full-time jobs, we might need some time to go through submissions. For more concerns or inquiries, do not hesitate to contact us. We are glad and excited to work with you!